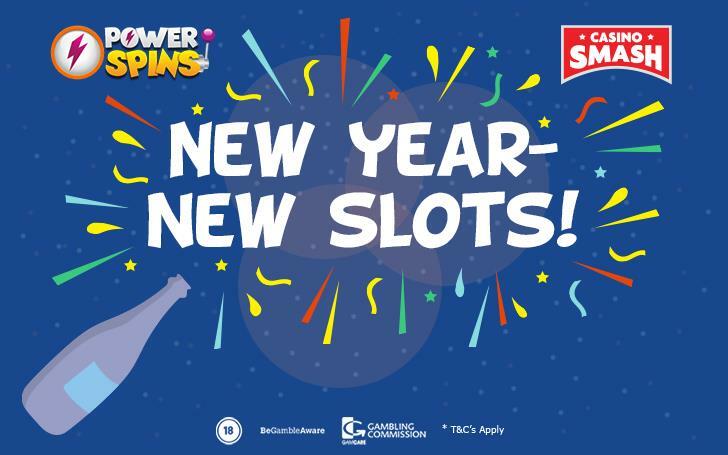 Check out these new slot games at Power Spins Casino - there's something for every player, especially if you request the 50 free spins bonus! It’s no secret that Power Spins is my favorite place to play slots. This online casino is colorful, generous, and features a lot of online slots - what else could I possibly I want? The most important part is that Power Spins adds new games all time, making it impossible to find a way to get bored. Every time I think I have already played all the slots - they surprise me with yet another batch of new titles. Like the slots in this article. These are the best new slots they have added to the platform and a great example of how good the games are at this site property of BGO Casino. Are you missing the good ol’ days? Then Twin Spins Deluxe is just for you! This game by NetEnt is designed to create the atmosphere of a classic casino - but with a futuristic twist. Collect cherries, bells, diamonds, gold bars, and lucky sevens! To win, you have to gather at least nine symbols in a cluster. This can pay you up to 1,000x your bet. Twin Spins Deluxe always displays at least two identical reels. This comes in handy when your aim is to collect as many identical symbols as possible in one place. The most valuable is the diamond, which grants you the maximum win. The club music got me hooked from the start and the possibilities to win big are so many that this is my favorite game at the moment. PLAY NOW - IT'S FREE! It’s about time someone created a new Monopoly-themed slot machine, especially for Monopoly fans like myself. 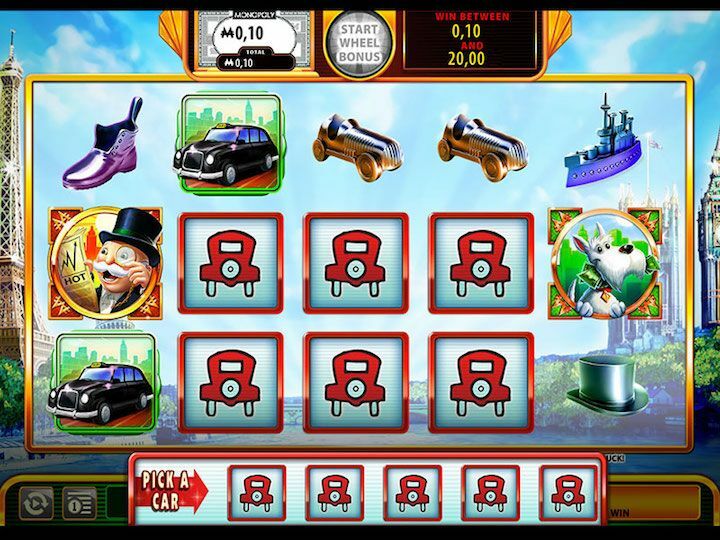 Monopoly on the Money is a 5-reel 25-payline slots by Williams Interactive. 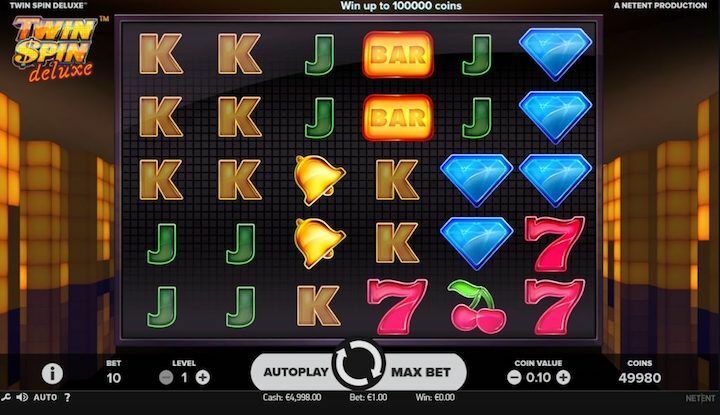 This game comes with a lot of different bonuses that can win you free spins and cash prizes. I was lucky enough to trigger the Wheel Bonus on my first game - and I really wish you the same. Once it’s activated, you have to spin a Bonus Wheel that multiplies your bets up to 100 times. Like in the real Monopoly game, you can also land on Chance or Community Chest. This one’s the girliest game of them all! You need to try it out if you like the story of Rapunzel or fairy tales in general. Once you open Rapunzel’s Tower by QuickSpin, you are greeted with a warm soundtrack and colourful visuals. Just what you’d expect from a video slot like this one. The main character, Rapunzel, is waiting in the tower for the prince to save her - and this game lets you help her by spinning the reels in search of the magic combination. Land the right symbols on the reels to change Rapunzel’s life and help her meet the Prince she deserves. New to PowerSpins? Don’t Forget the Bonus! If you don’t have an account at PowerSpins yet, don’t forget this great gambling site runs a great offer with up to 50 free spins available to all new players. All the free spins are with no wagering requirements and no cap on winnings and are triggered by your very first deposits. 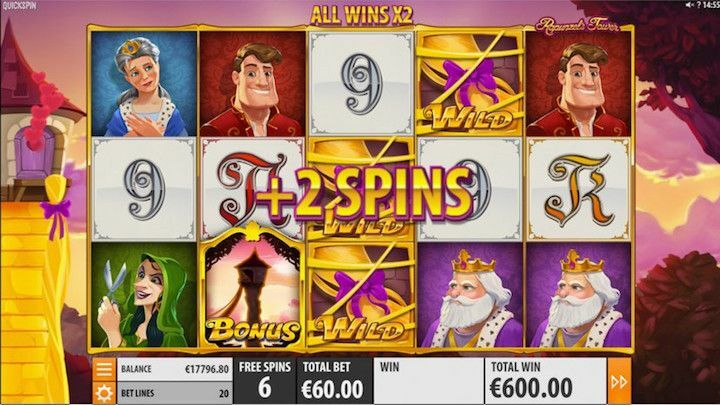 You can find more information about the PowerSpins free spins bonus in this article. Stop by LuckyDino for 100 Free Spins and Bonus Cash!